Other photos: Top view, Bow view, Scenic, Scenic, Bow View, STB Profile, running, Cruising, Profile, Cockpit table and seating, Salon, Galley, Guest stateroom, VIP Stateroom, Master Stateroom, Engineroom. A must see, beautiful new gray hull! t.
SYS Yacht Sales is pleased to assist you in the purchase of this vessel. 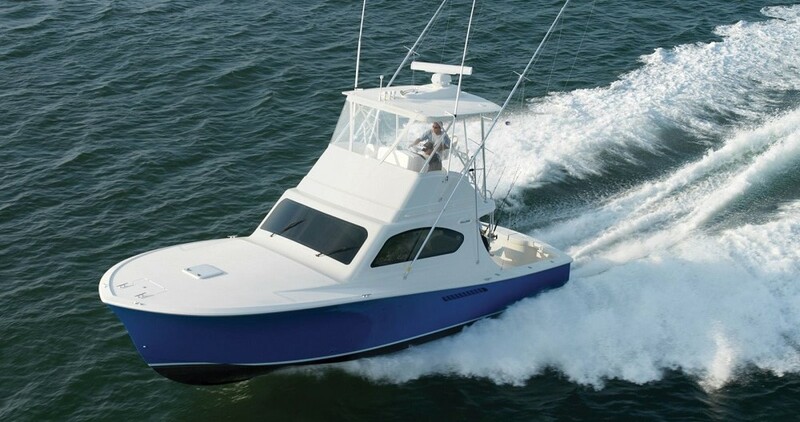 This boat is centrally listed by Alexander Marine USA.